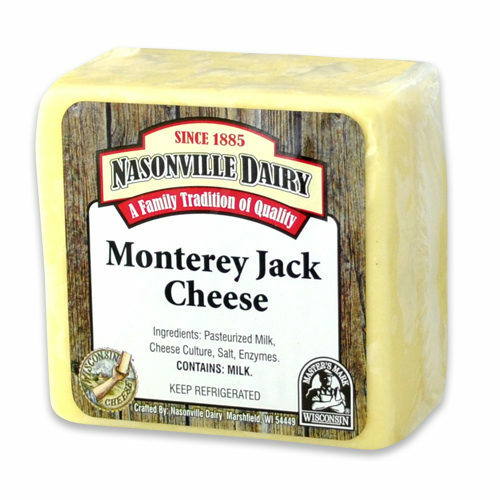 Monterey Jack Cheese was first produced in Monterey, California by a Scotsman named David Jacks in the 1890’s. 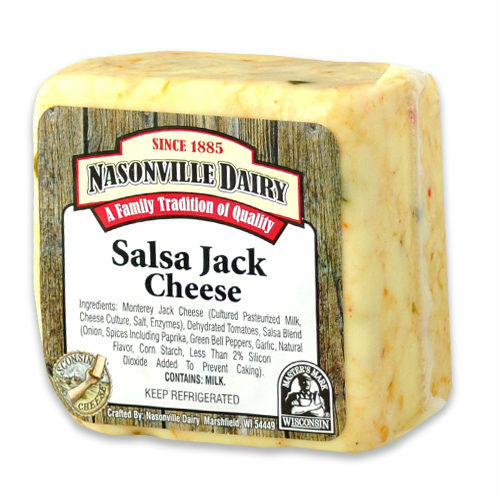 It is a washed curd cheese like Colby, but with a semi-soft, natural, creamy open texture and slightly tart flavor. 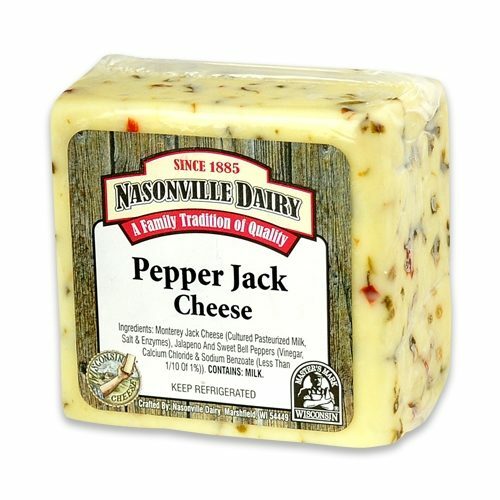 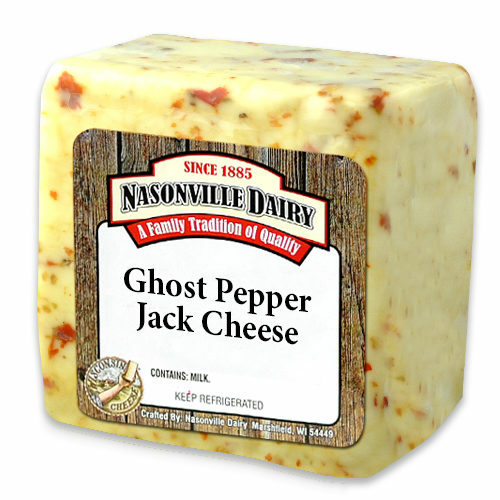 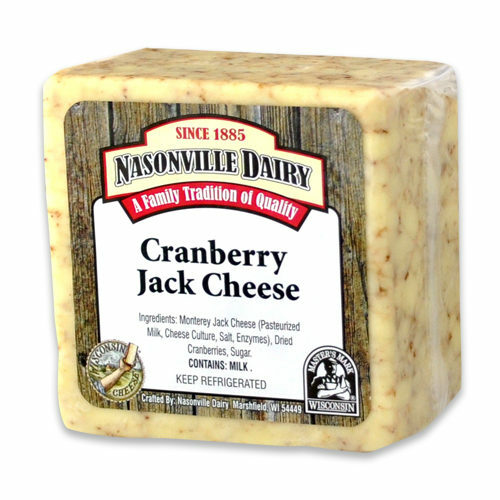 Wisconsin leads all other states in the production of “Jack” cheese, often infused with unique flavors from spices, herbs, fruits and vegetables. 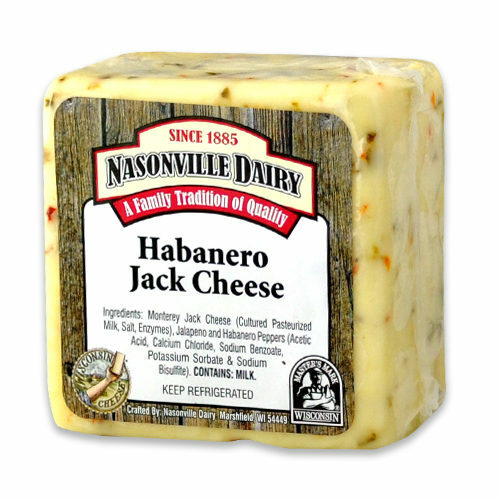 Monterey Jack is a great melting and cooking cheese. 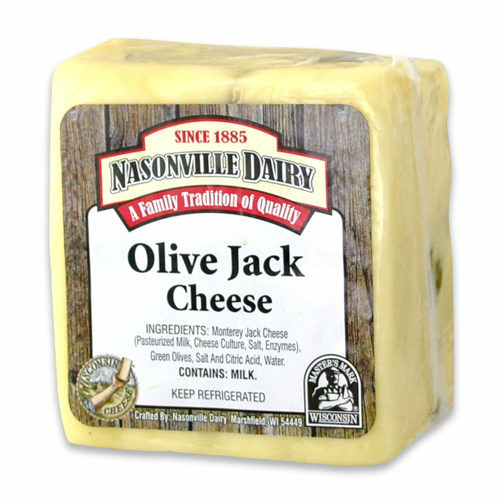 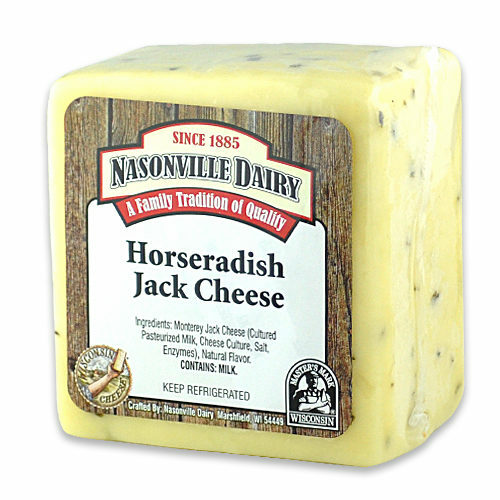 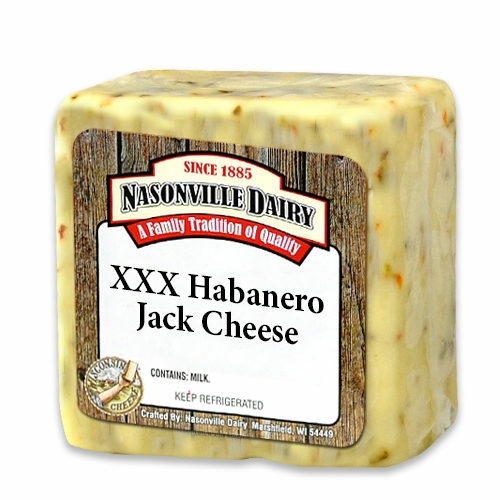 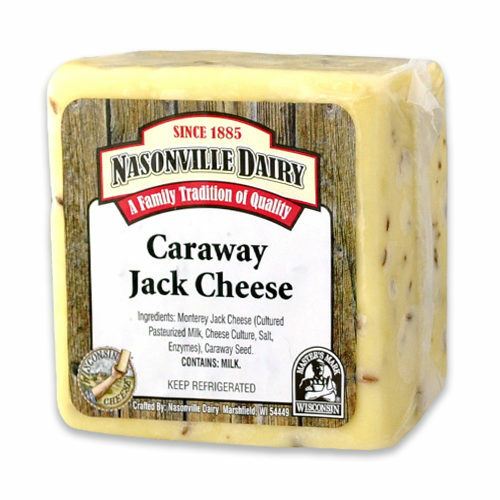 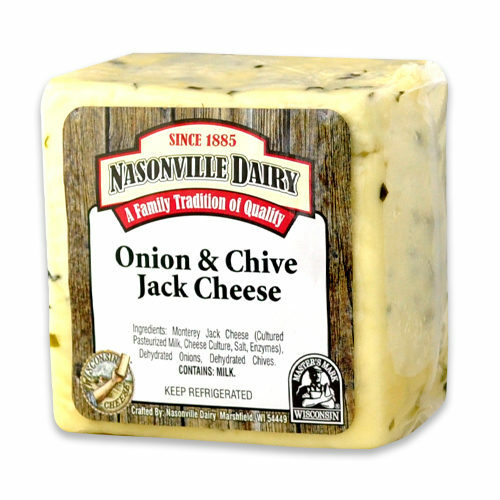 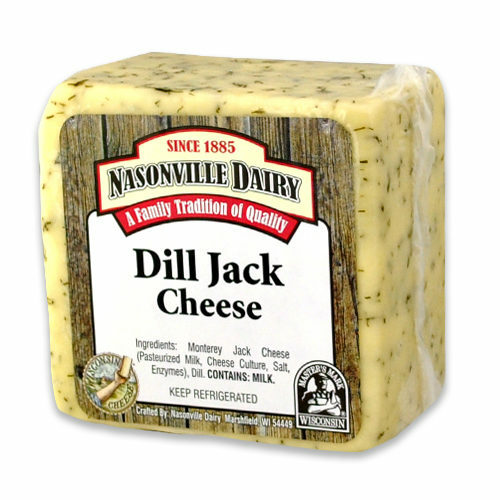 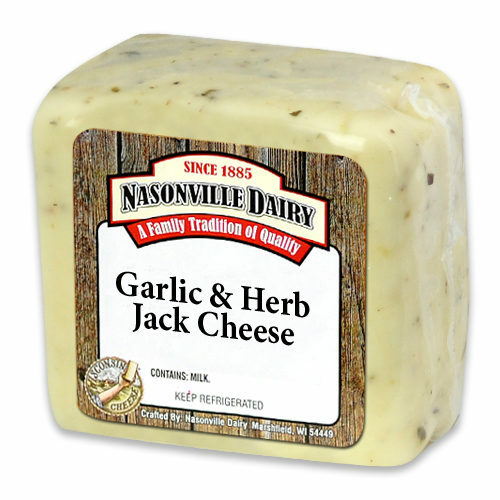 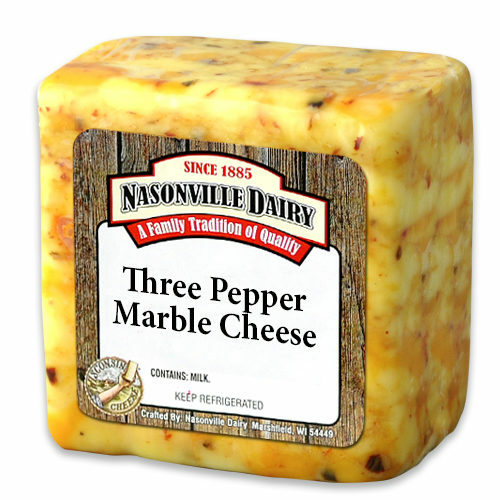 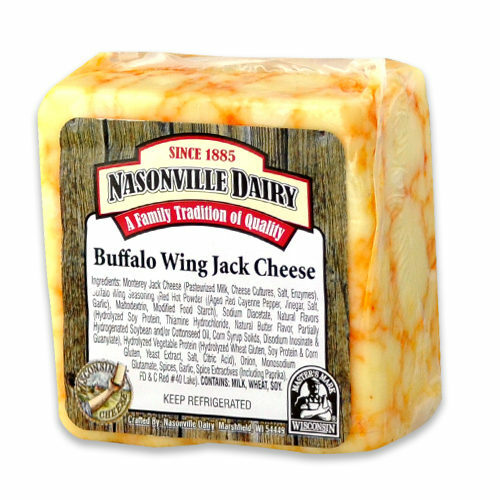 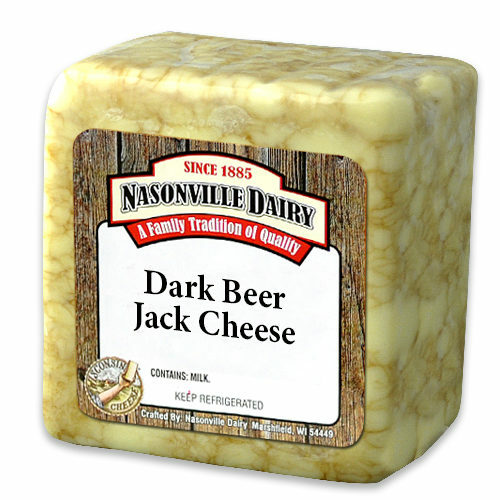 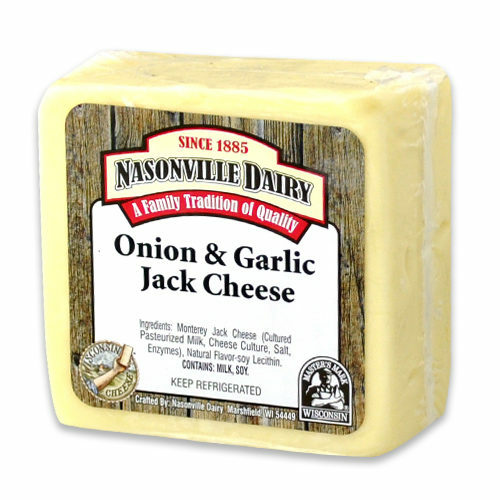 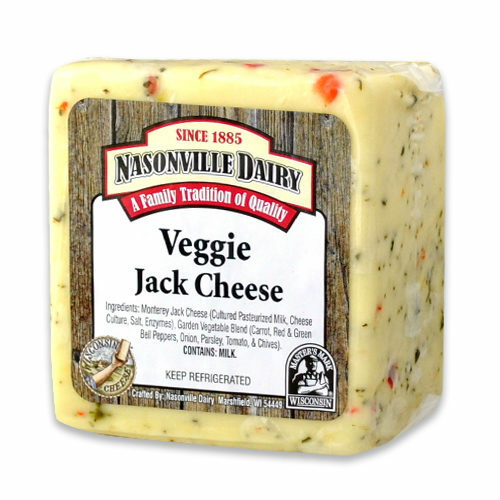 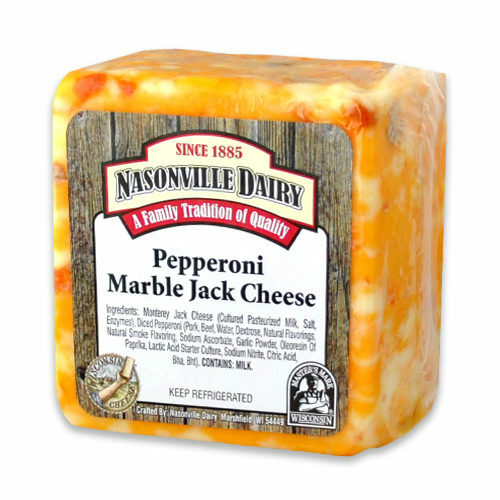 Try Nasonville’s own new innovation, “Blue Marble Jack,” that combines the meltability of Jack with the tang of flavor of Blue Cheese for ease of use and a remix of the traditional blue cheese texture that you’ll love.